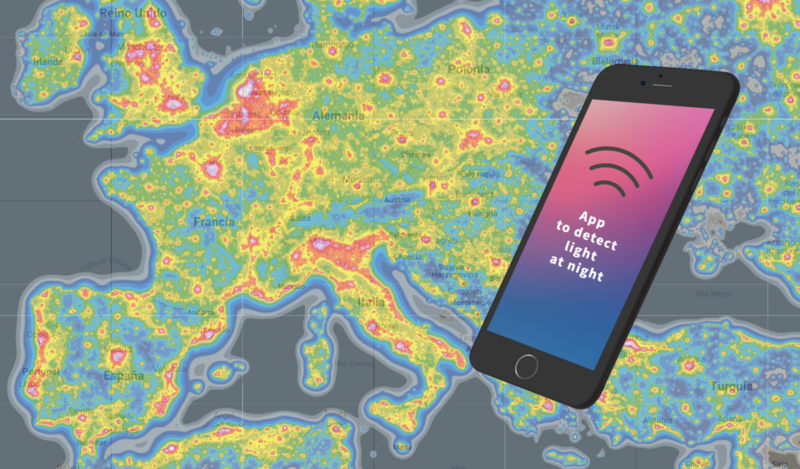 This application uses the camera to detect light at night. The aim is to provide a cheap alternative to light measuring devices, which are often quite expensive. The data sent through this application are used for scientific research. The existing research related to the impact of artificial lighting on various aspects of our environment and lives is fragmented and, in general, limited at a regional or national level. The current potential for networks to improve mobility between different actors in science, healthcare, public authorities and industry is limited. LoNNe aims at the cooperation of all to foster skills and create standard operating procedures.